The black bear is the smallest of all North American bears and is said to be the least aggressive. They feed mainly on all kinds of vegetation, plant material, and fish. They have 1 to 5 cubs during their lifetimes, depending on their region. 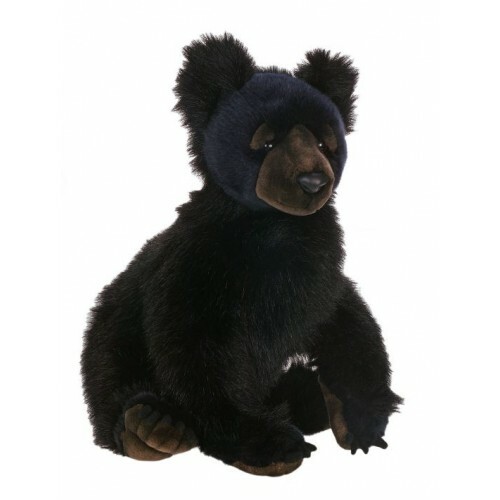 The black bear?ÇÖs main claim to fame is that it is the inspiration for the original ?Ç£teddy bear. ?Ç¥ Black bears live in the forest and are excellent tree climbers but are also found in mountains and swamps.